See the full Just Don't Give A F*** lyrics from Eminem. 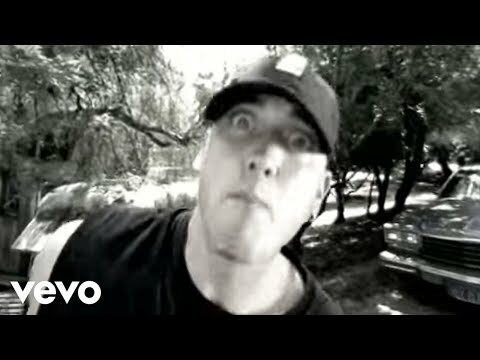 Just Don't Give A F*** lyrics belongs on the album The Slim Shady EP. Learn every word of your favourite song and get the meaning or start your own concert tonight :-). Rate this song's lyrics. Uploaded by Lora Craft. Use it for personal and educational purposes only. Listen to these sick beats by Eminem. I just don't give a f***! 'Cause I just don't give a f***! Outsiders, Pace One, Young Zee. Related Just Don't Give A F*** lyrics. waking up on a new day runni..
oh you a freak and i can tel..
gulay song lazy song tagalog..